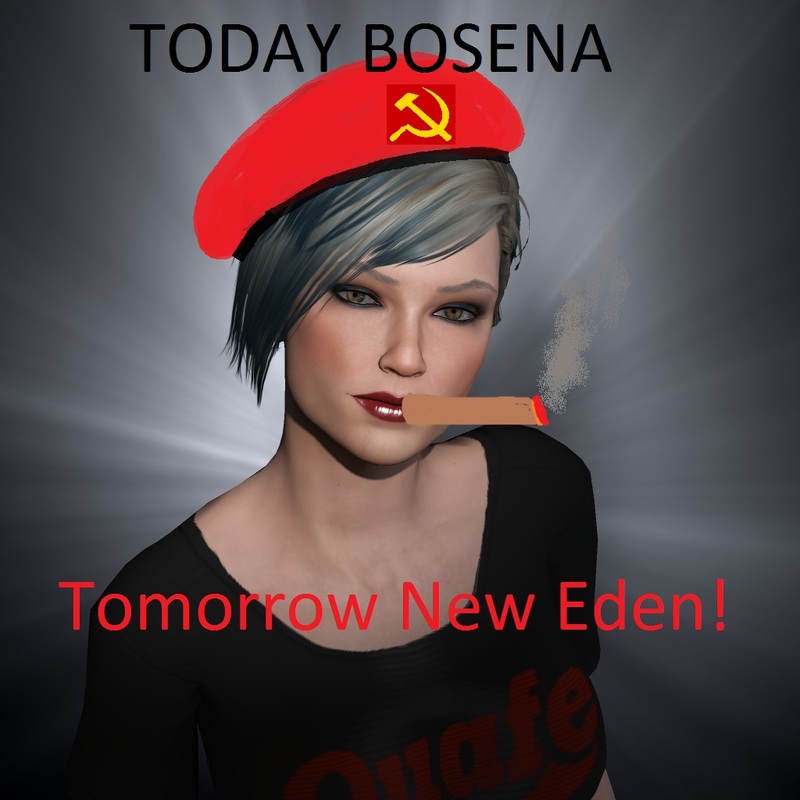 This is the real reason people don't advertise that they run drugs in Eve. Colombian drug lord Pablo Escobar made so much money, he spent $2,500 every month just on rubber bands to bundle up his stacks of cash. By the way have you decided on the hardest question that every trader must answer? I mean Avatar, Erebus, Leviathan or Ragnarok? Why is this a hard question? The answer is "none".